Uses less oil to fry, bake, grill, and roast. Does a good job with both frozen and raw food. Food tastes delicious, juicy, and crispy. Good product, easy to use, easy to clean. It can cook small portions but not large portions. The instruction book could have been better. The black coating rarely flakes off the basket while cleaning. 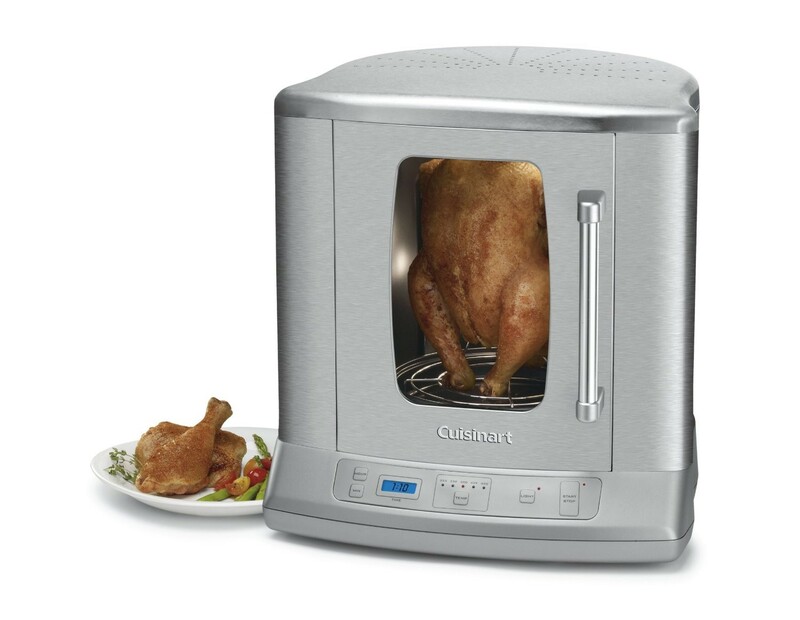 This is the summary of consumer reviews for Air Fryer Touchscreen by Cozyna (3.7QT). 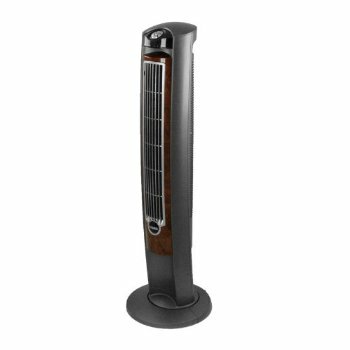 The BoolPool rating for this product is Excellent, with 4.50 stars, and the price range is $76.99 - $111.82. No more burning your fingers while frying and no more cleaning of oily stains from the vessels. Now you can eat fries and hamburger with less guilt. 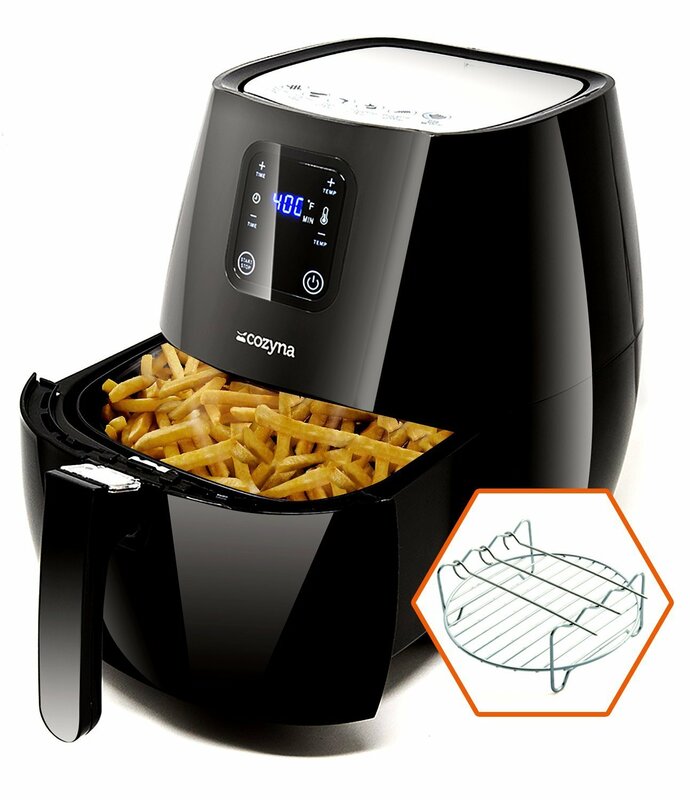 Air Fryer Touchscreen by Cozyna (3.7QT) fries, grills, bakes, and roasts food using less oil to make chicken, burgers, fish, fries and more easily without the mess. On an average, you will use less than 70% of the oil. 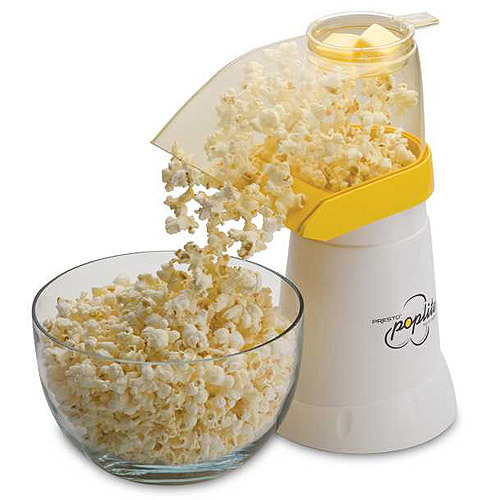 Convection rapidly circulates hot air to cook food quickly. You can control temperature between 140 to 400 degrees. 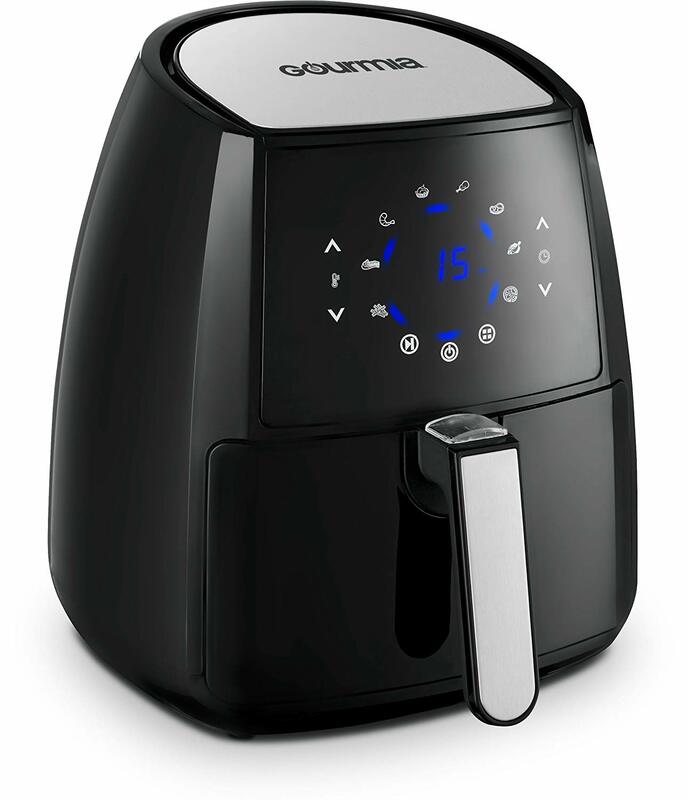 Cozyna Air Fryer is a digital air fryer with stormic airflow technology using 1500 watts. 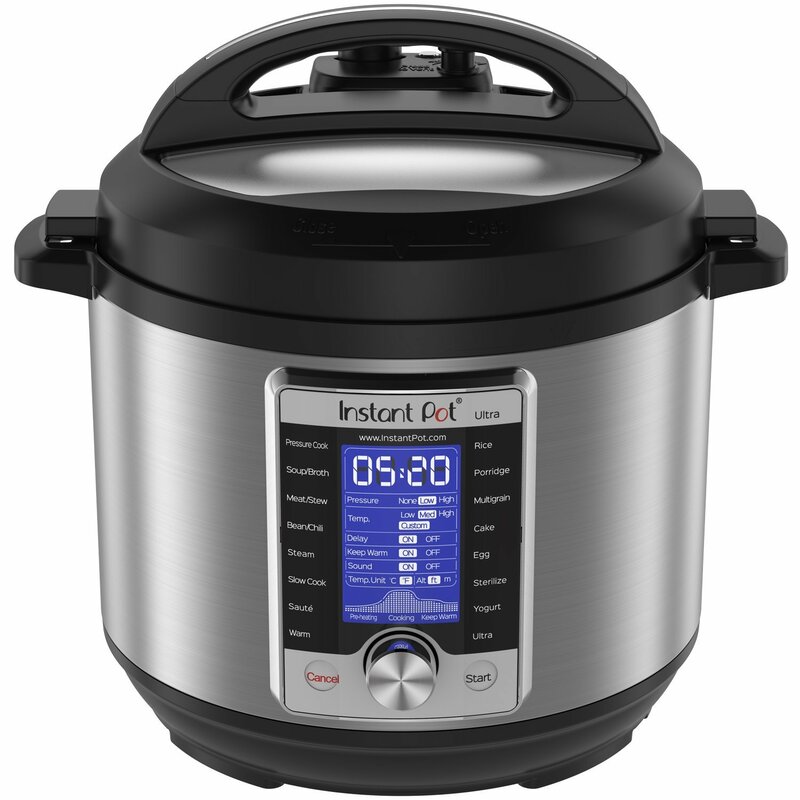 It has a compact design that features a 60-minute timer and digital display. Cozyna Air Fryer's height is 12", width is 10.25", and depth is 12.75". Cozyna Air Fryer includes a metal toaster rack and a skewer for kebab and more, a nonstick fryer with a capacity of 3.5 liters (3.7 qt). All parts are dishwasher-safe. It also includes two cookbooks with more than 50 recipes. These books cover the most basic recipes, such as Fries, Fried Chicken, Thai Mushroom, Chicken Meatballs, Molten Chocolate Lava Cake. Most of the users are very happy with the Cozyna Air Fryer. It does a good job with both frozen and raw food, cooks very well, and makes the food delicious, juicy and crispy. They also feel that it is easy to clean and is better than the other brands. However, some users say that it can cook only small portion and not large portion. Although it is easy to clean, the black coating rarely flakes off the basket while cleaning. Overall, Cozyna Air Fryer is the healthiest alternative to frying with oils. It is a perfect gift!!!! Works like a charm and the attached recipe book is a must ..
the recipe book is small but it covers all food areas. I find just surfing the internet on air fryer recipes works great as well. A little learning curve needed but once you figure out the recipes it's great. If you can get past frozen products and start experimenting with homemade recipes, you'll appreciate how quickly it cooks in about half the required bake temp in most recipes. It's super easy to clean, very simple to work. A keeper for sure and easy to use .. The eggrolls are amazing I've put my own twist on the recipe in the book but what a treat! I also made the chicken cordon blue that was in the cookbook I scaled down the recipe and it was delish! Best of all it's easy to clean. 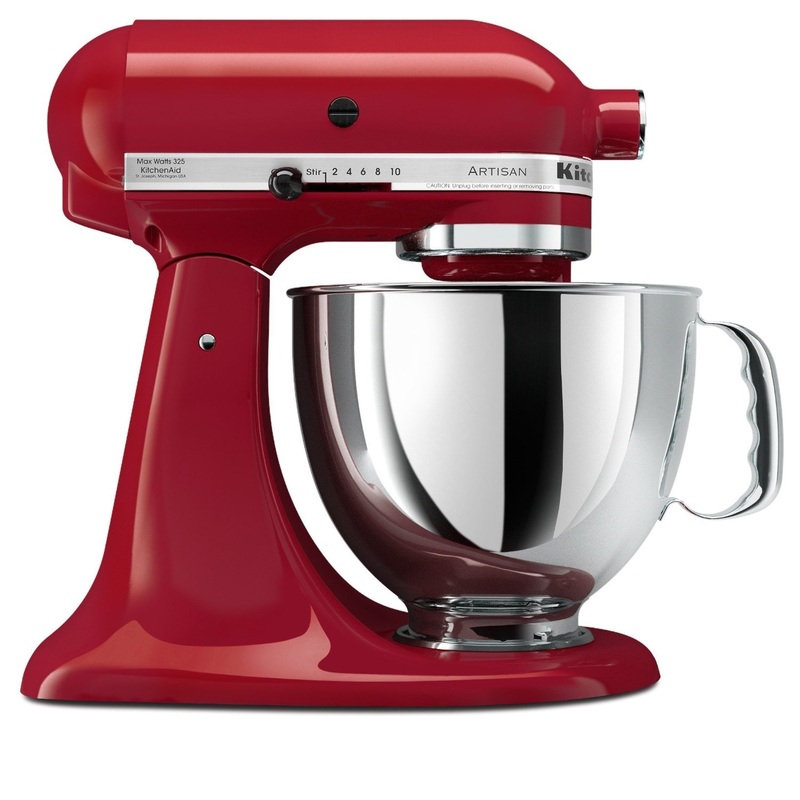 It cooks quickly and is easy to clean. Easy to clean, as well. 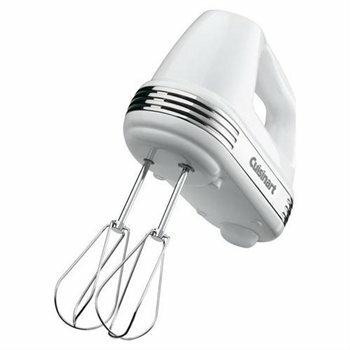 Good product, easy to clean, easy to use. I bought the Air Fryer by Cozyna for my son, he absolutely loves it, said it's so easy to use and clean up is quick. Love the ease and easy cleanup since so little oil was used. 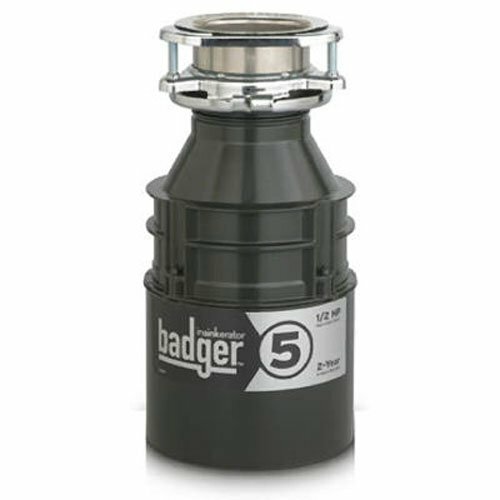 Simple to use, no bells and whistles but easy to clean and it works great. The process was so easy and the potatoes came out perfect. My family loves this product. Quality product & great value. Not sure about the quality of the product given these results. D3finstely would recommend this product. It was a Farberware product. I'm not sure why but I only used this product for 4 months. Product arrived promptly and in excellent condition. The Cozyna Air Fryer measures up to the Farberware product. The basket is very easy to clean, either by hand or in the dishwasher. The basket is very large and cleanup was easy. Contacted Customer Service and they're sending out a replacement for both pan and basket. 2) the basket has holes so if anything is too small like chopped garlic then it all falls right through the basket. She replied and also told me that I can make more than one food at a time by using the rack above the food I place in bottom of the basket. Your happiness and satisfaction is our main priority so we're sending you a replacement basket right away. As long as you don't overfill everything comes out crispy.The only issue we've encountered is getting the basket/pullout part to slide back into the machine and close. While we'd recommend this product, we noticed a potential problem with the black coating starting to flake off the basket when cleaning. In short, they a) communicated in a personal way when we bought the product and b) they sent me a replacement basket for a basket that we destroyed - totally our fault- . I believe companies like that should get rewarded with our business. I know it fastens with 3 screws . Or can I buy the replacement basket overall?.